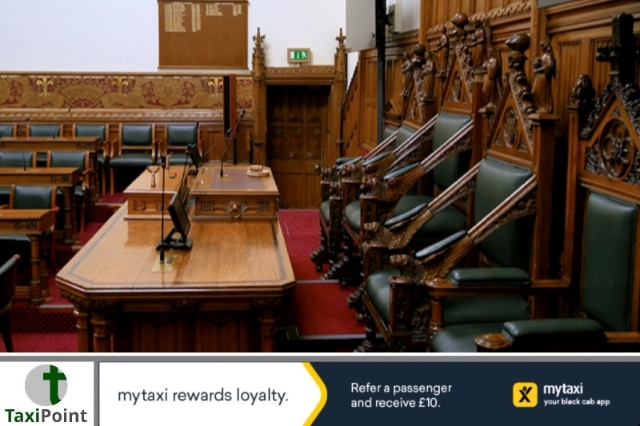 A taxi driver from Newcastle has found himself in court after he brandished a serrated kitchen knife to three passengers who he says became abusive and threatening at the end of a journey in West Denton. Police were called to the incident which took place on the evening of February 10. The weapon which was being concealed in the footwell of the drivers seat was seized. A court heard that taxi driver Abdul Bandas was just completing the journey when the three passengers began to act suspicious. Bandas thought that the three passengers didn't have the money to pay for the fare which is why they became aggressive and threatened him with a bottle of alcohol. An altercation ensued and a 16cm blade was pulled from the footwell by Bandas. There is no evidence that the father of four threatened to use the blade on the passengers, but instead was carried as a deterrent for anyone trying to assault him. Paul Harbison, defending, said: "He's a taxi driver and has been for a number of years. During the course of time, he has been the victim of numerous threats. "One can only describe deciding to have a knife as a gross error of judgment". District Judge Kate Meek said: "I think you know and I'm sure you have been told that the court treat offences of this nature seriously, whether or not you had intentions of using the knife. "If a situation arises and gets out of hand, even with your best intentions, they can end up using knives and killing people or causing life-threatening injuries, that's why it is an offence just to be in possession of one. "While it was not used here and it was you being assaulted, you did actually brandish it rather than leave it on the floor. I think you know how serious it is and how difficult situation you're in" Meek handed down a 20 week prison sentence, suspended for 12 months at North Tyneside Magistrates Court. Bandas was also ordered to do 60 hours of unpaid work. According to a report in the chronicleLive, Bandas has yet to inform the local authority of his conviction.